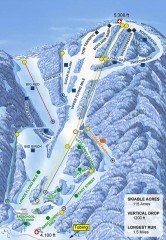 Official ski trail map of Paoli Peaks ski area from the 2007-2008 season. 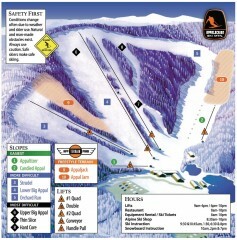 Official ski trail map of Eagle Rock Resort ski area from the 2007-2008 season. 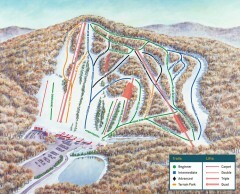 Official ski trail map of Holimont ski area from the 2006-2007 season. 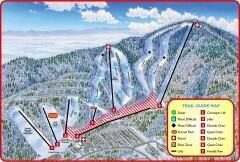 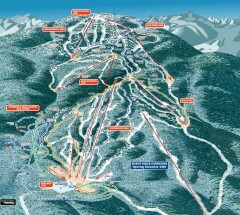 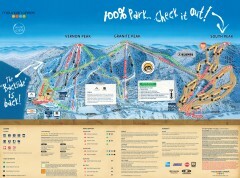 Official ski trail map of Big Boulder ski area from the 2006-2007 season. 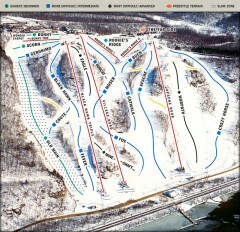 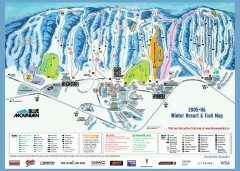 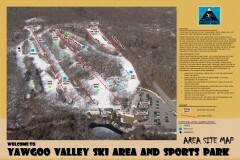 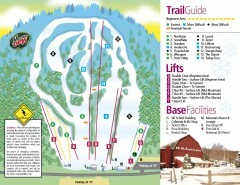 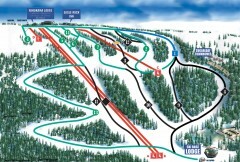 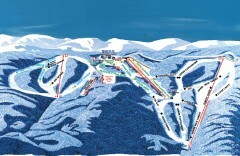 Map of Kissing Bridge ski area; shows steepness of slopes with color-coding. 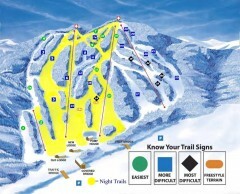 Official ski trail map of Swain Resort ski area from the 2007-2008 season. 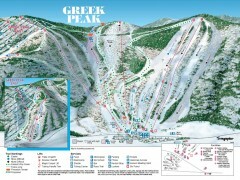 Official ski trail map of Greek Peak ski area from the 2006-2007 season. 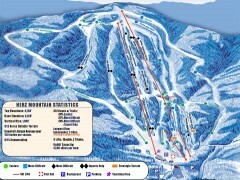 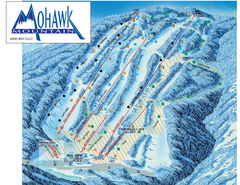 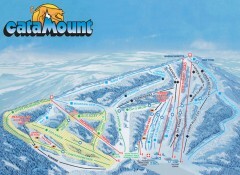 Official ski trail map of Blue Mountain ski area from the 2005-2006 season. 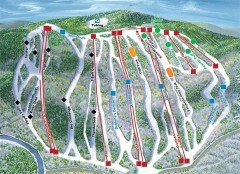 Official ski trail map of Mount Southington ski area from the 2007-2008 season. 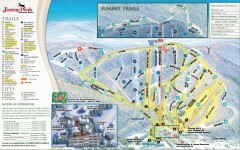 Official ski trail map of Shanty Creek ski area from the 2007-2008 season. 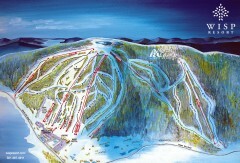 Shows Schuss Mountain. 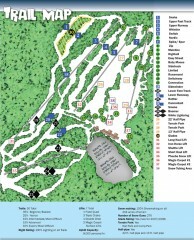 Official ski trail map of Boyne Mountain ski area from the 2006-2007 season. 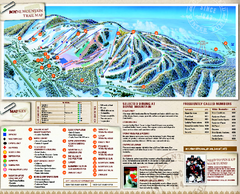 Official ski trail map of Gore Mountain ski area from the 2007-2008 season.